Wavelength: 808nm Diode Brand: Alma,Syneron,Lumenis Etc. 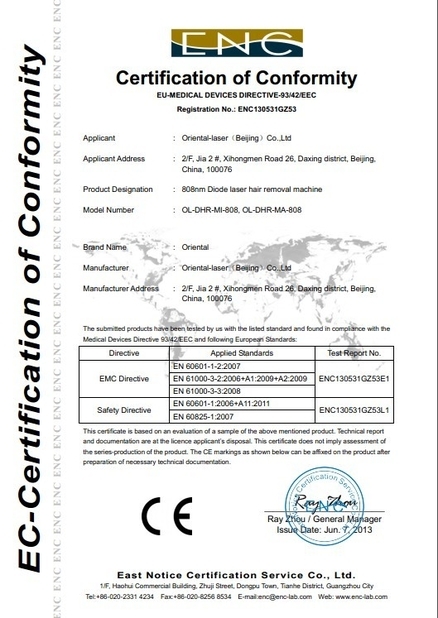 Oriental-laser(Beijing)Co.,Ltd is engaged in high power diode laser for hair removal equipment applications. Our products are now widely used in industry, medical, research and defense applications. Our solutions offer a competitive advantage in performance, reliability and efficiency. 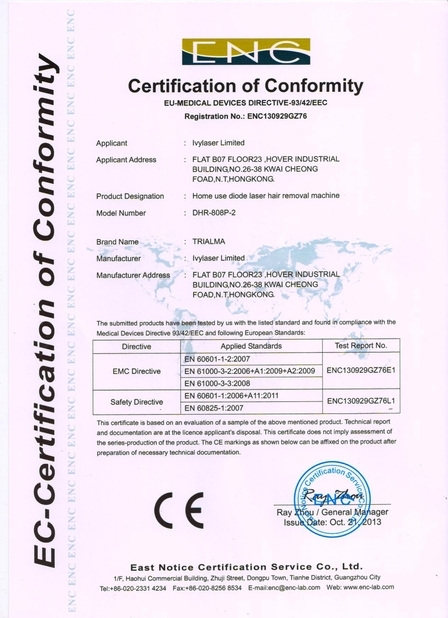 Oriental-laser(Beijing)Co.,Ltd has a facility of 5,000 square feet of class 10K clean room & class 100 local clean zone (according to Federal Standards 209E). 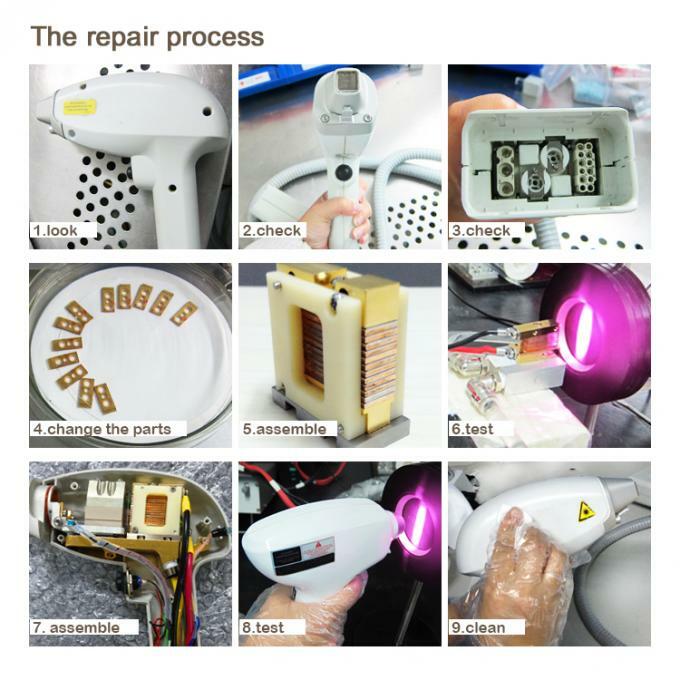 oriental-laser has full production lines of high power laser diode diode laser hair removal machine and also repair for diode laser and hair removal etc. With China advantages of human resources and strict manufacture management, oriental-laser is pleased to offer a wide range of diode laser,diode laser hair removal machine to global users with stable quality & competitive price. 4. 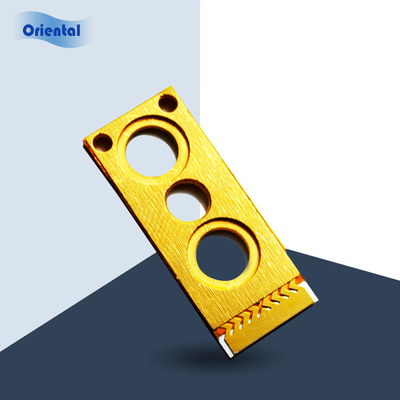 OEM diode or hair removal handle for different machine demand.